As you can see, Fujisawa gave no reason for the departure, and Square Enix hasn’t commented on it as of when this was posted so it doesn’t feel amicable. Fujisawa joined the company back in 1998 where he became a scenario assistant for several of the Dragon Quest games before taking over the director’s chair for the series. 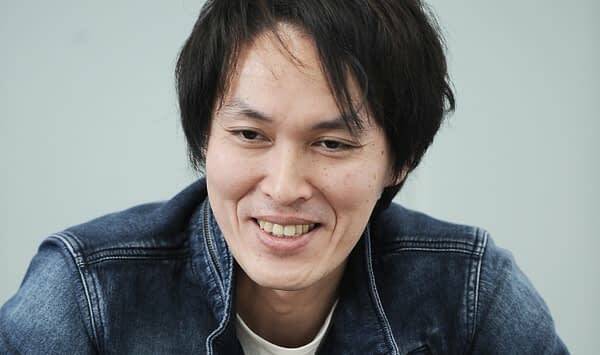 He’s also has a hand in many of the company’s mobile games like Mugen Knights, Pro Yakyuu ga Suki da!, and Yogensha Ikusei Gakuen: Fortune Tellers Academy. Now comes the fun of waiting to see where he’ll land after departing the company.